We strive to be a leader in the Diesel Service industry and we pride ourselves in our well established and time-tested service. Our primary focus is our customer’s satisfaction and their full confidence in us. 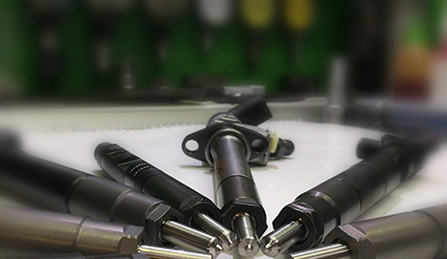 Proynov Diesel Service carries out diagnostics and repair of mechanical and common rail injectors and pumps BOSCH, DELPHI, VDO (SIEMENS, CONTINENTAL), DENSO. A qualified team carries out accurate diagnostics and repairs of diesel fuel systems of all generations. Years of experience in repairing pumps, mechanical and common rail injectors enables service specialists quickly to identify the problem. 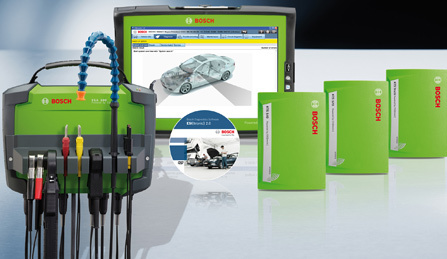 Proynov diesel service is equipped with the latest generation of BOSCH and HARTRIDGE stands that, combined with professional skills, ensure uncompromising diagnostics and repair. 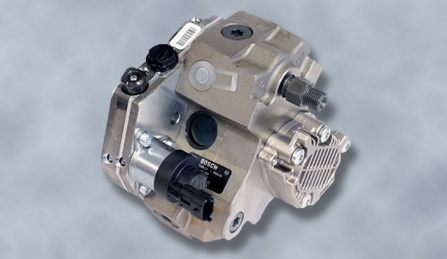 The service is officially authorized by BOSCH as a “Diesel Injection systems” module as well as an official DELPHI representative for certified repairs. Copyright © 2018 PROYNOV SERVICE LTD. All Rights Reserved.